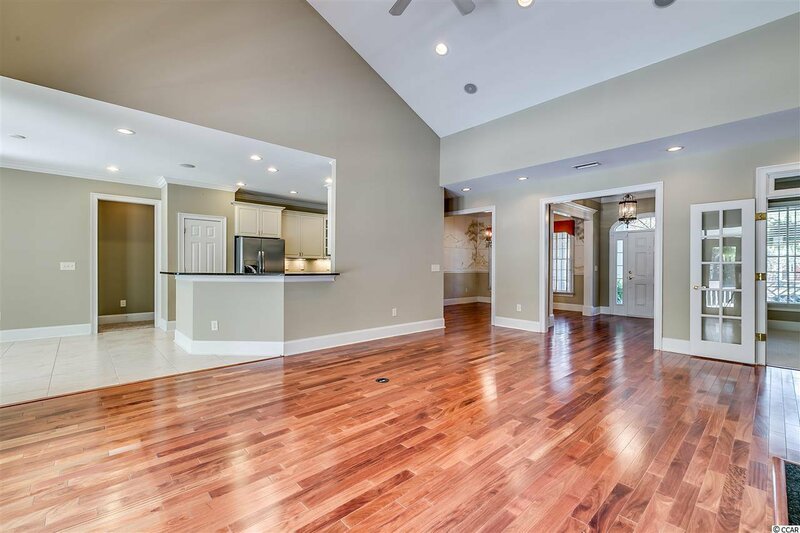 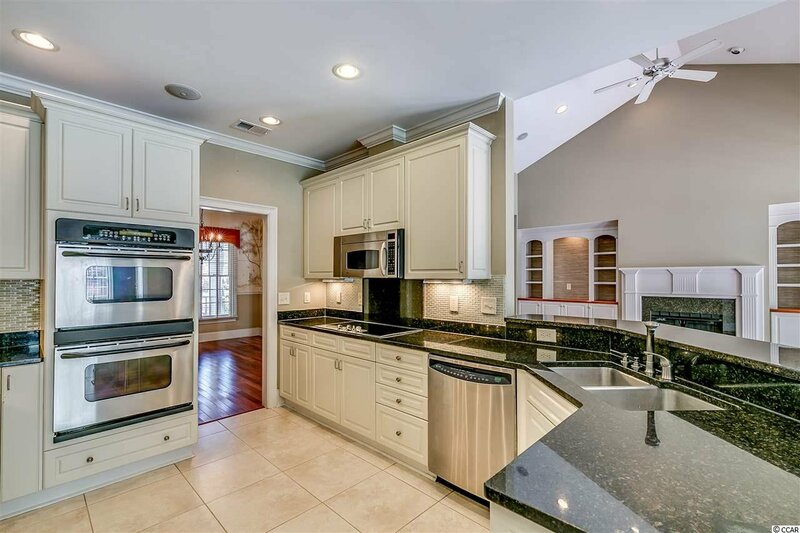 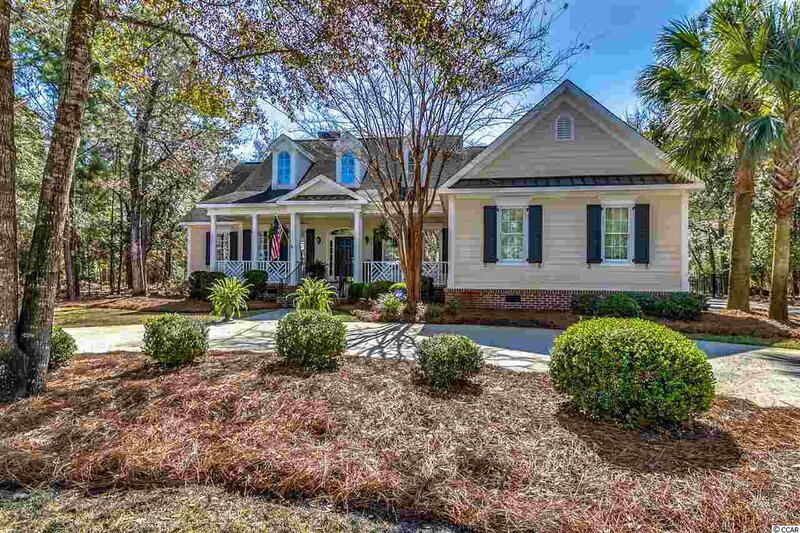 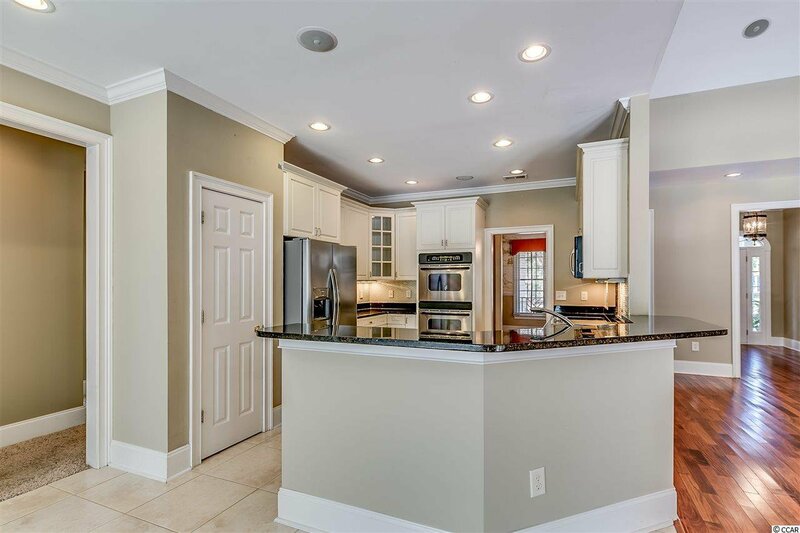 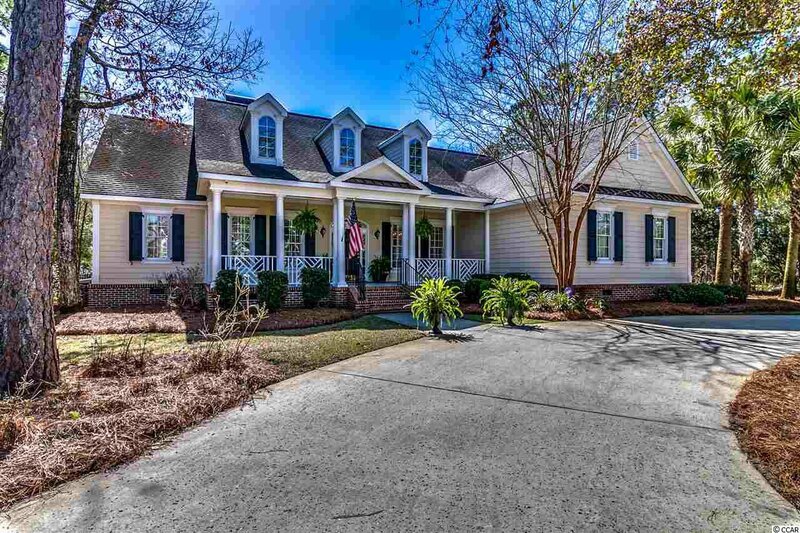 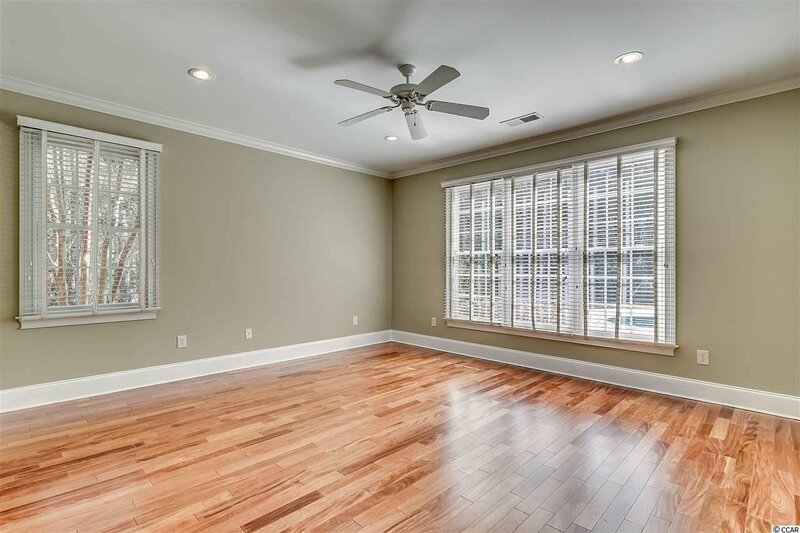 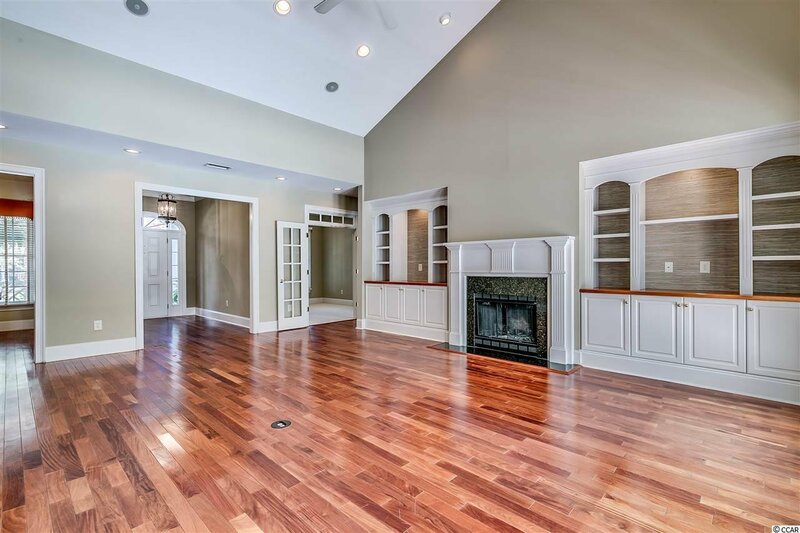 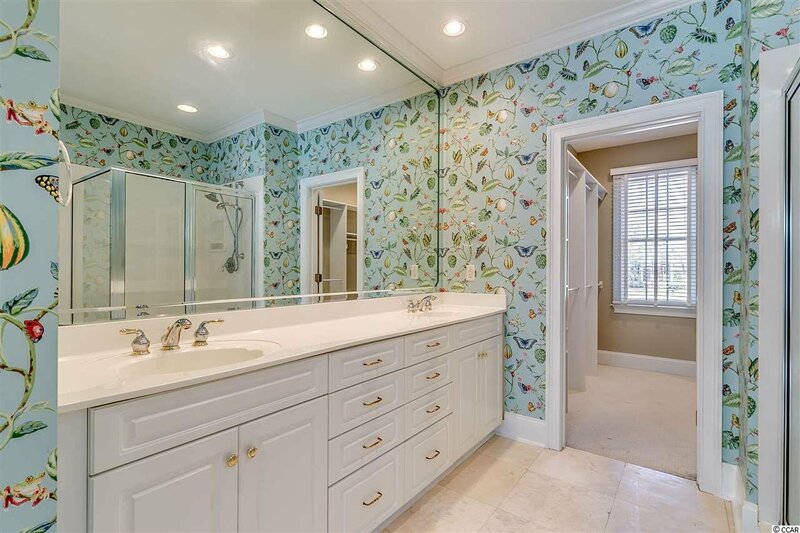 This Southern Charmer is nestled in the prestigious, gated Reserve neighborhood. 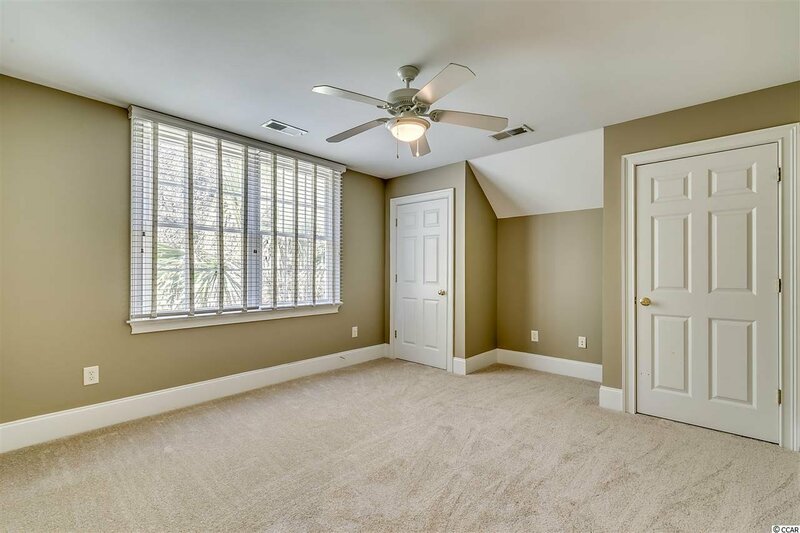 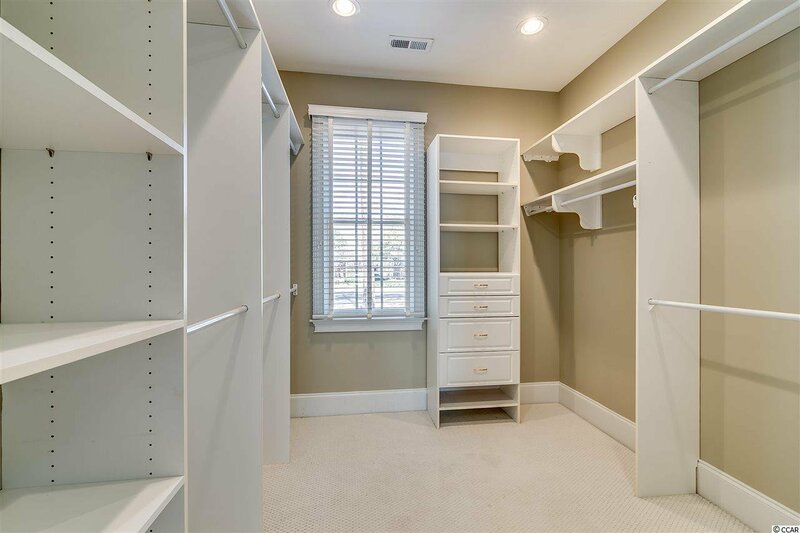 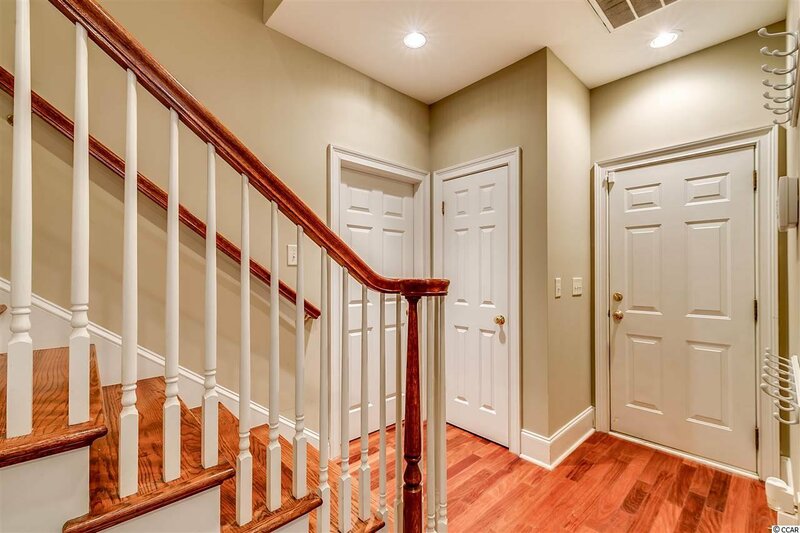 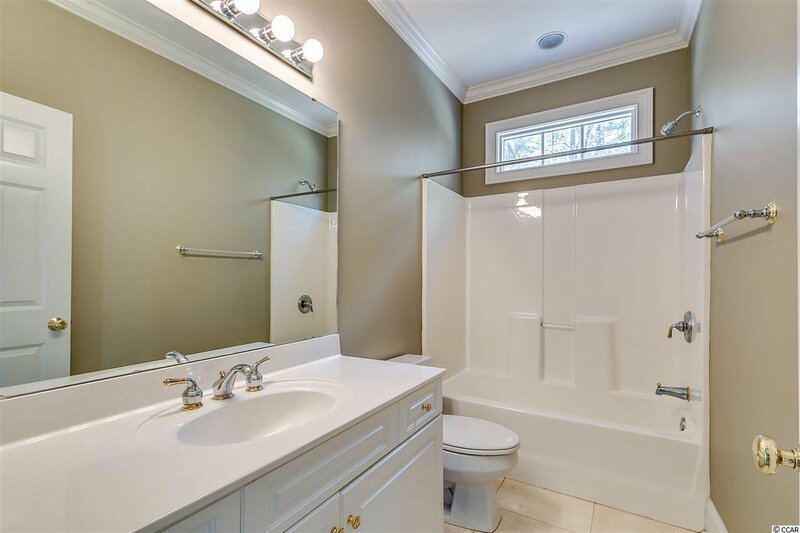 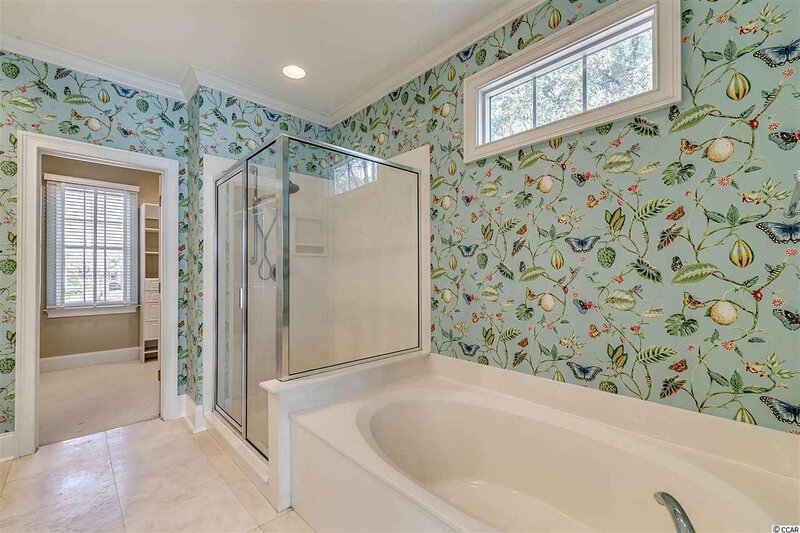 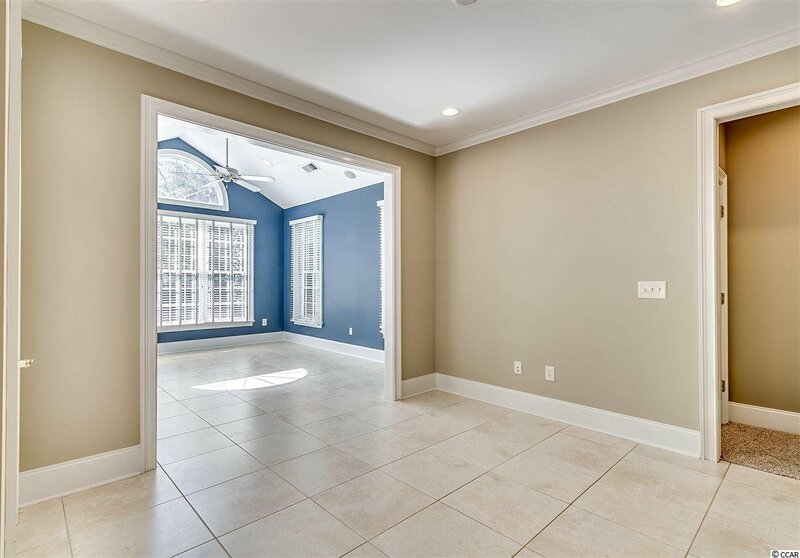 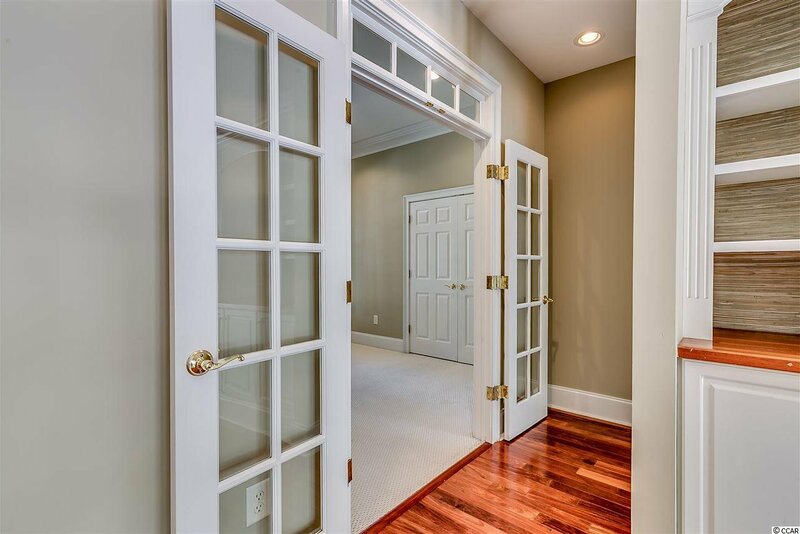 With 4 Bedrooms, 3 Full Baths and a Powder Room, it has amble space. 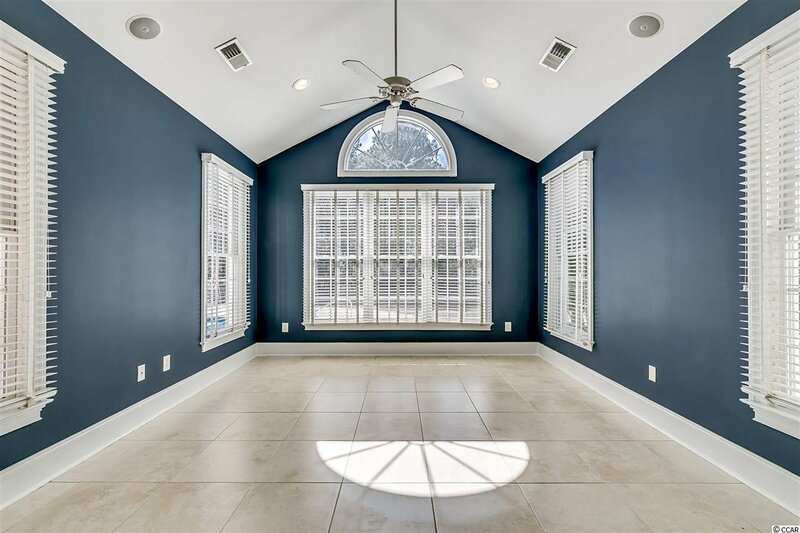 Entering, it's living room welcomes you with vaulted ceilings, a fireplace, custom bookcases and offers views of the homes pool. 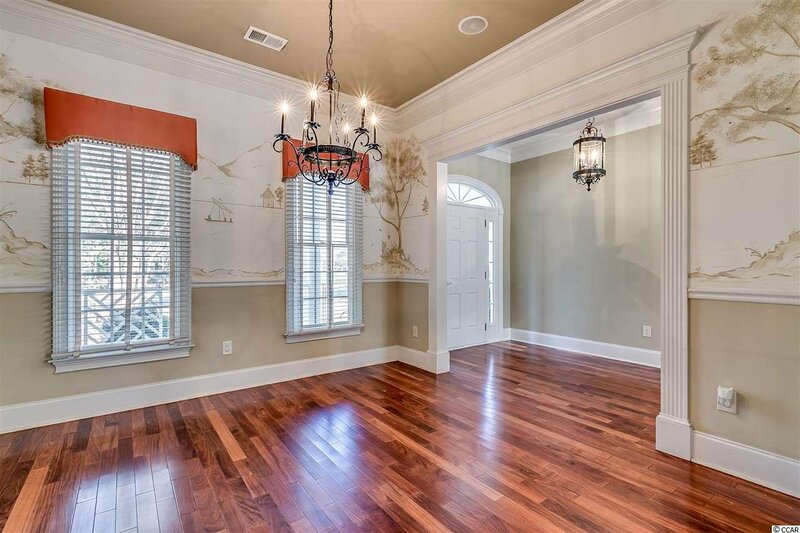 It's elegant formal dining room features a custom wall mural by a local artist. 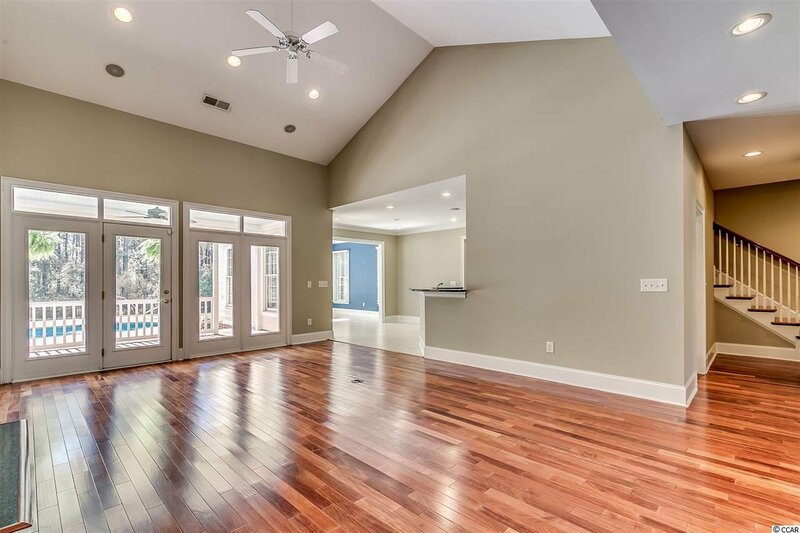 The split floor plan gives privacy from other bedrooms with one bed and bath upstairs. 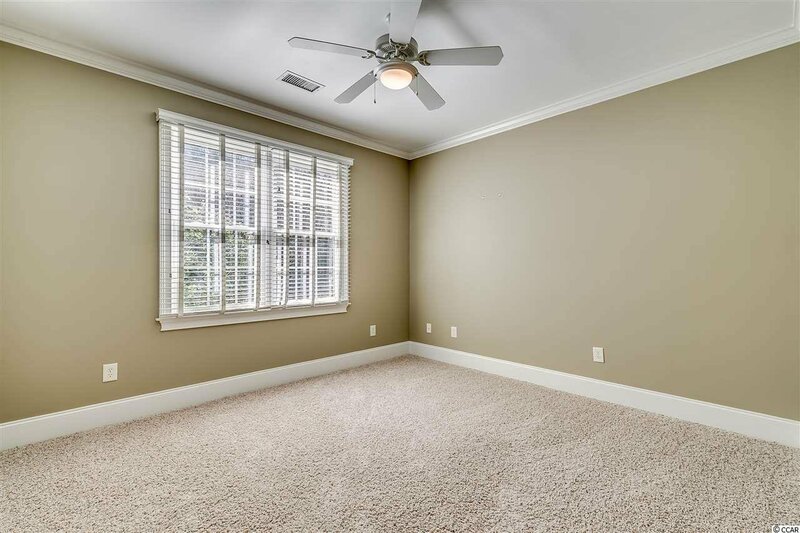 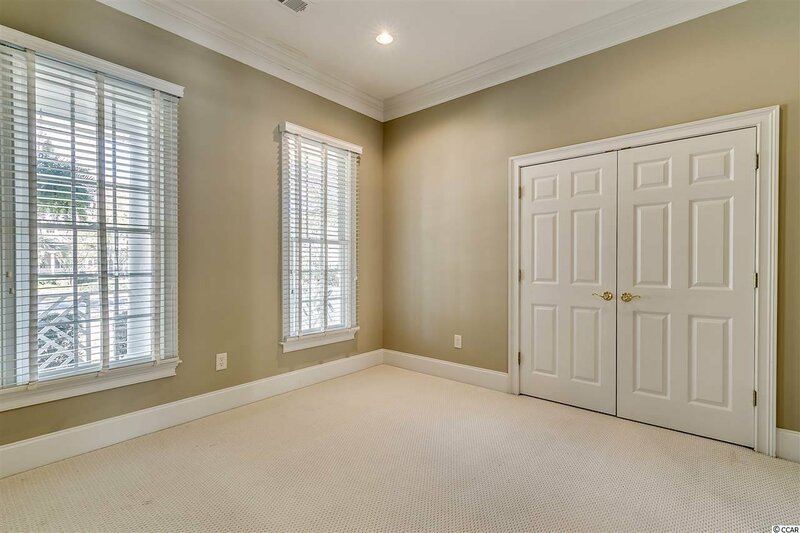 Other rooms include a spacious laundry room as well as Study and Carolina Room, both offering plenty of natural light. 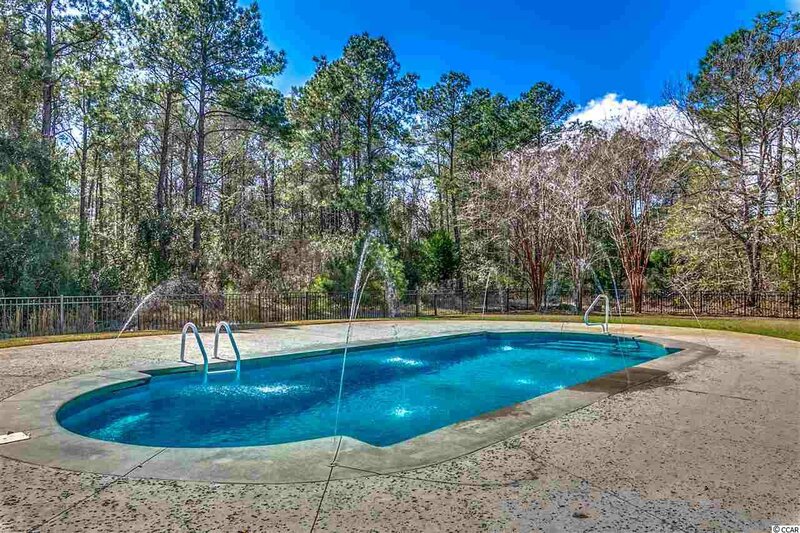 The salt water pool has a Hayward System, pool lighting, 6 deck jet fountains as well as a separate hot tub. 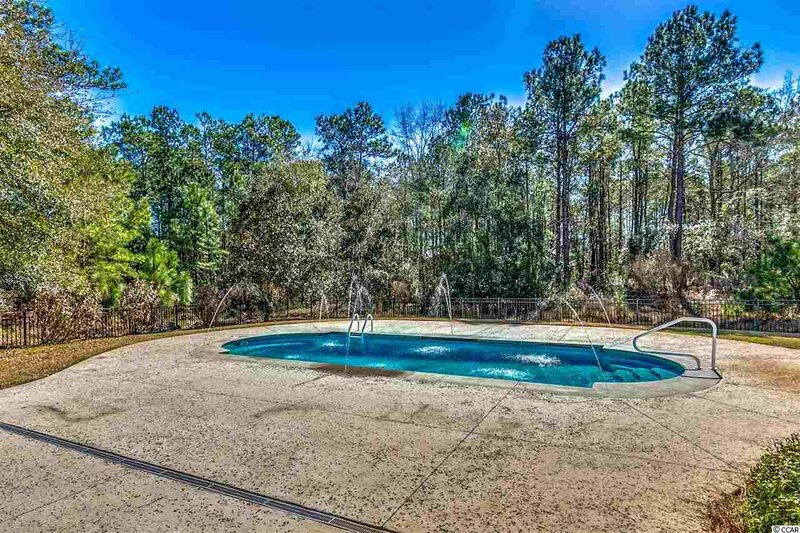 It's large yard in completely gated and great for entertaining. 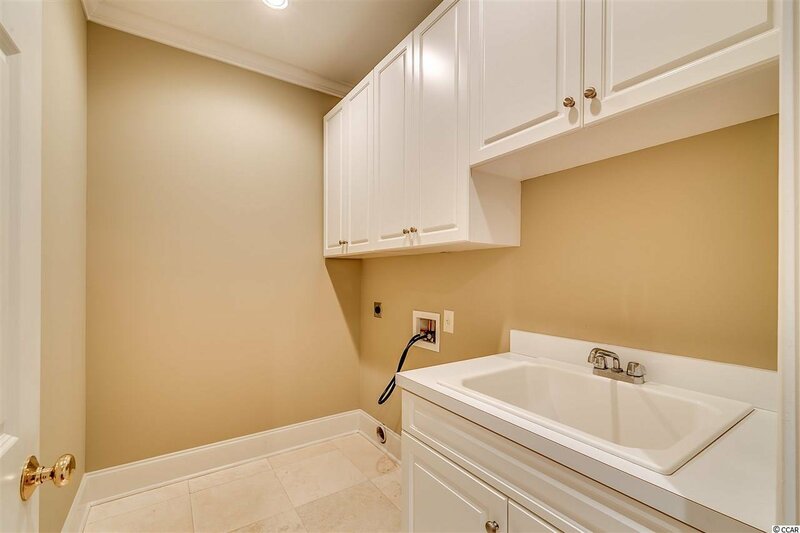 Other features include under mount lighting in kitchen, surround sound, and laundry room mud sink among others. 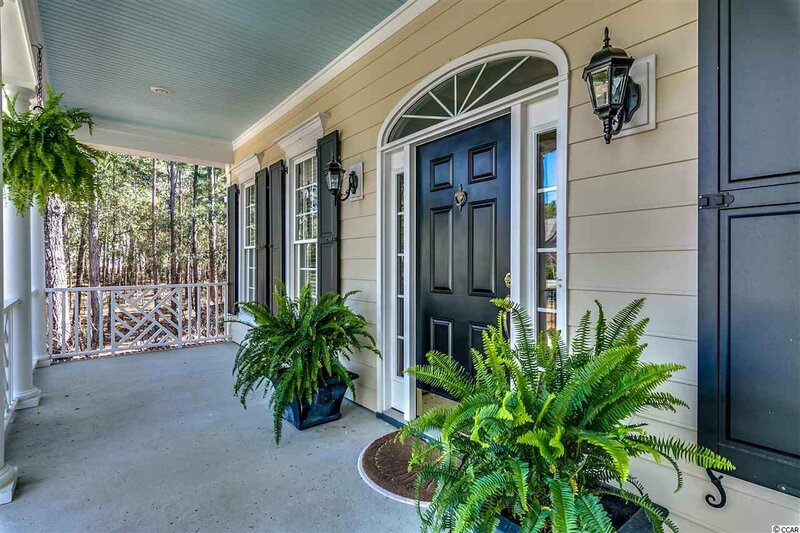 With access to both The Reserve Harbor Yacht Club, a boat launch to the Intracoastal Waterway and Litchfield Beach and Golf Club, this neighborhood has it all! 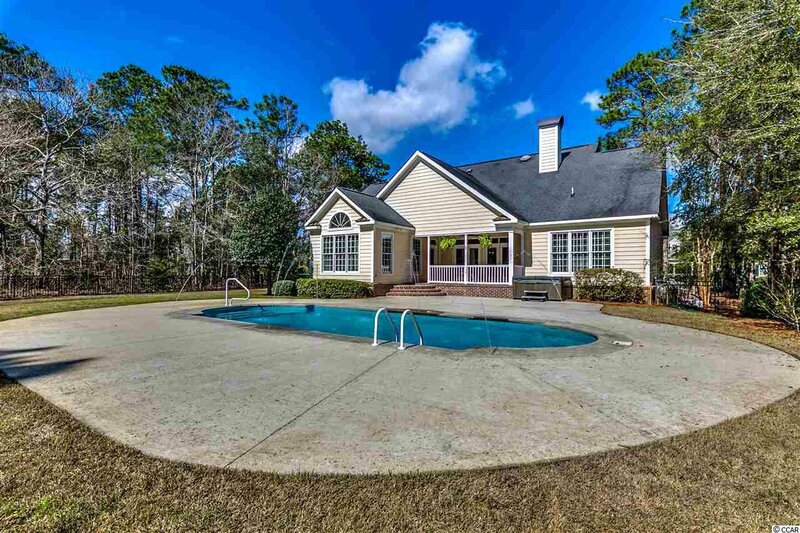 A short golf cart ride to the beach or waterway, this is low country living at it's finest!